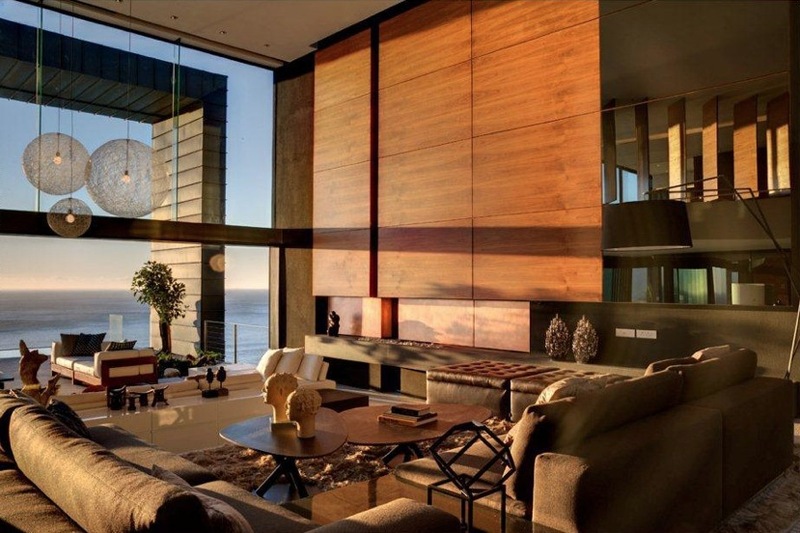 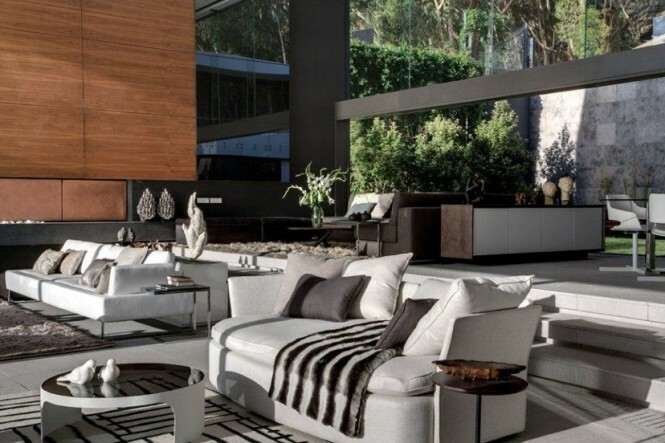 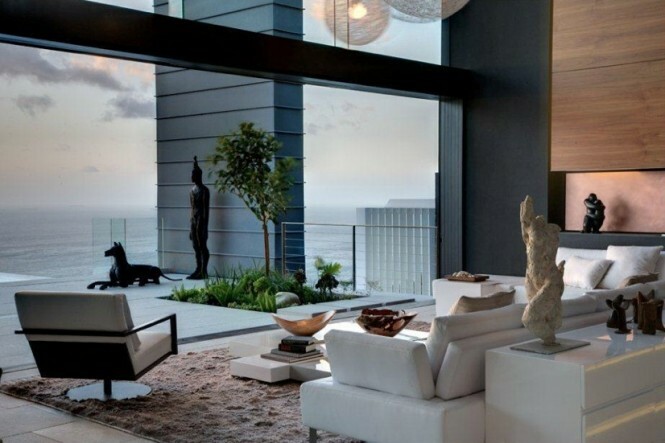 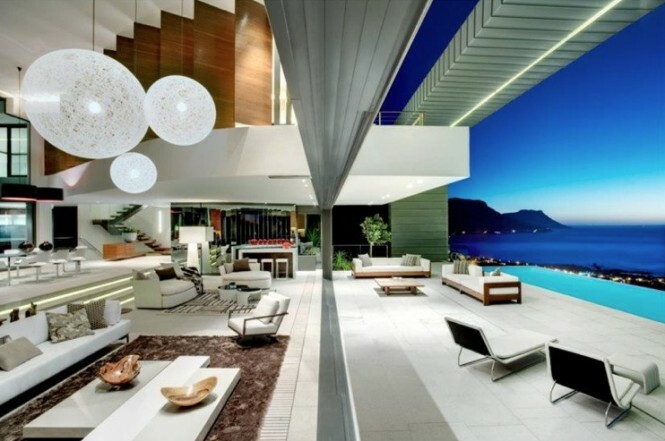 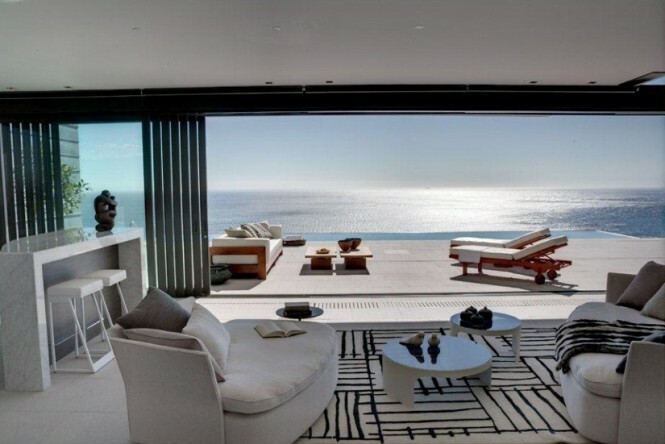 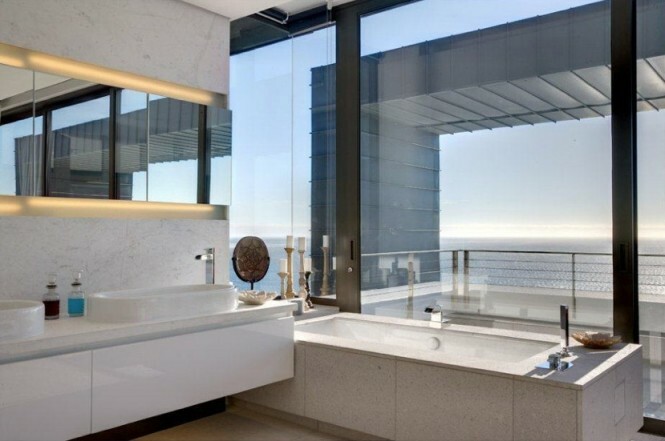 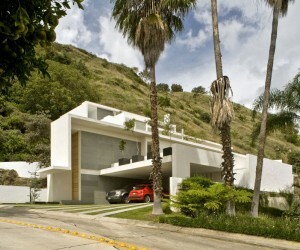 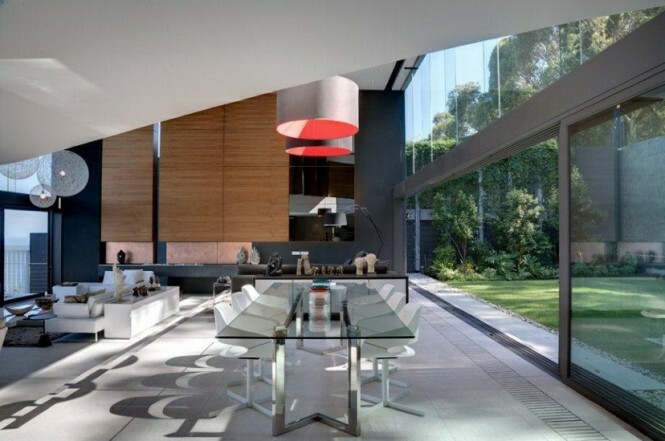 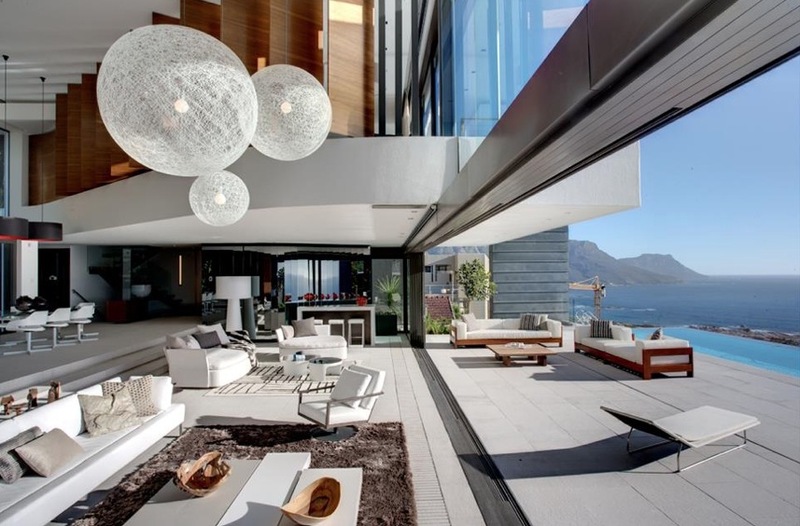 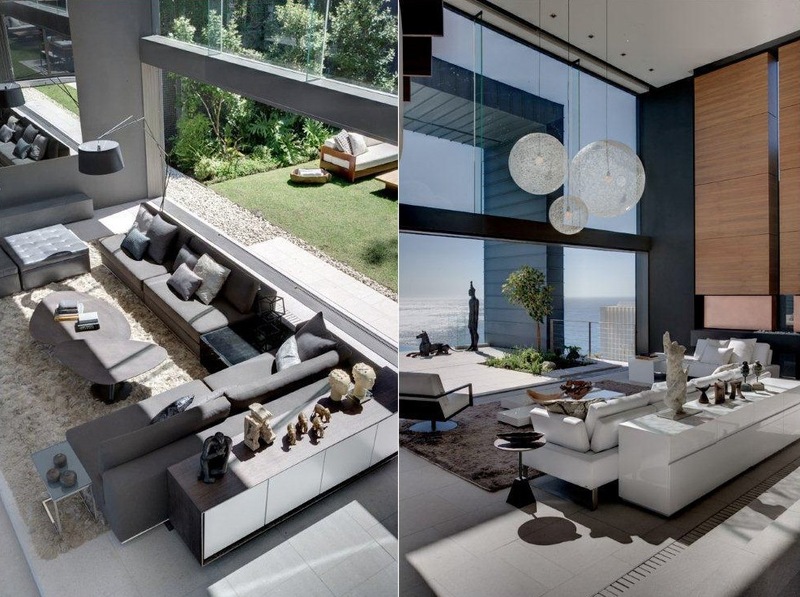 The WOW factor is abundant and absolutely bursting at this SAOTA designed Clifton House in South Africa. 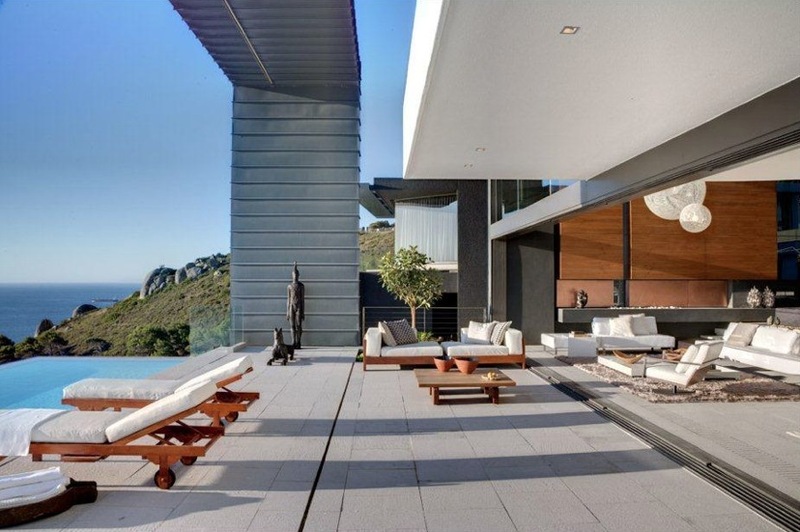 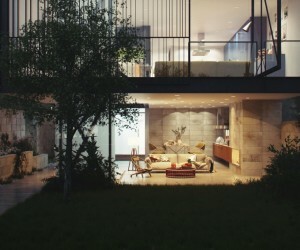 Located on a cliff in Nettleton Road, the most exclusive street in Cape Town, the property revels in an expansive seascape perspective to its facade, and a stylish garden with outdoor living area set into the mountain face behind. 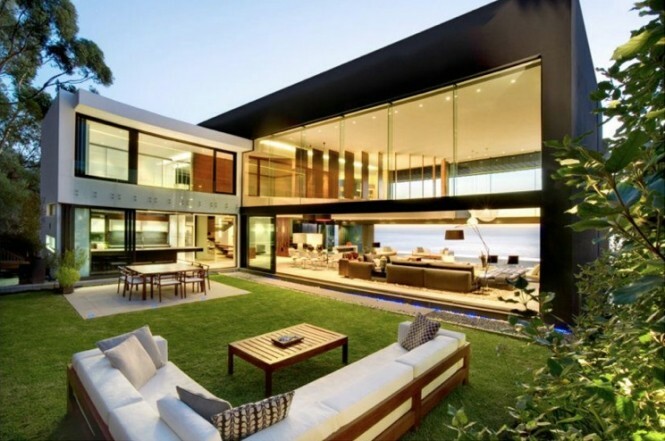 Lengthy runs of glass doors fold back to allow the dashing interior to become part of the stunning exterior surroundings, for a sensational boundary-free living experience. 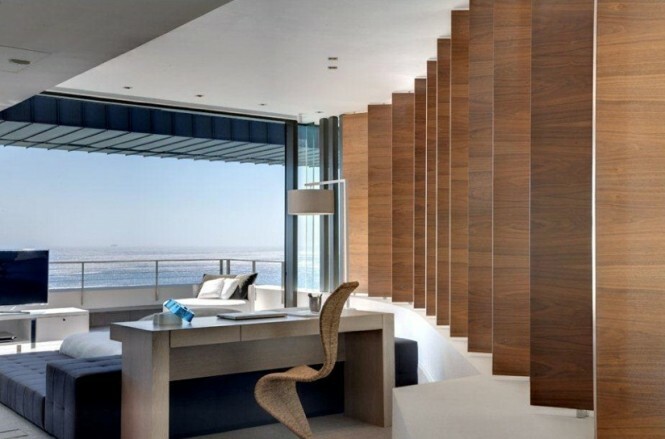 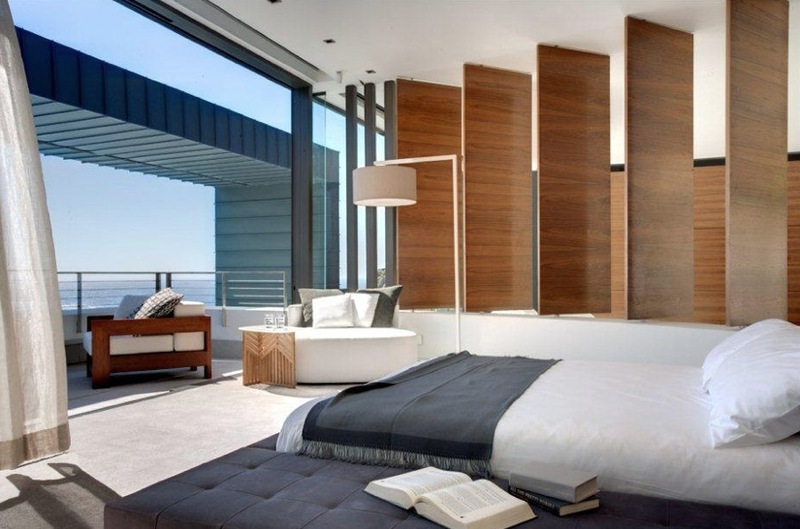 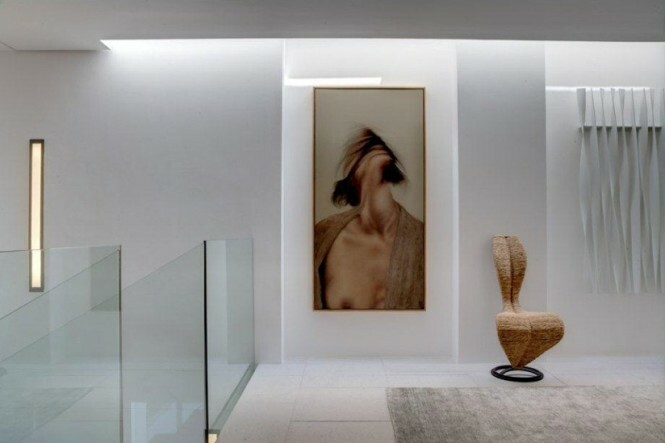 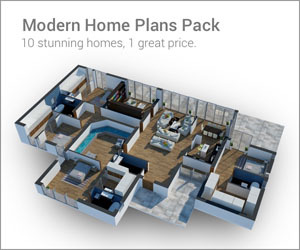 Main living areas and sleeping quarters are divided by sculptural wooden paneling, which are both function and form, a sophisticated neutral décor runs throughout the building in it’s entirety, effectuating a seamless space that is cohesive in color and mood. The interior design, by firm OKHA, uses modern lines, contemporary furniture, and plush area rugs to define smaller, more functional spaces within the vast open plan house, with a plethora of cushions and throws to add a sense of coziness despite the grand proportions. 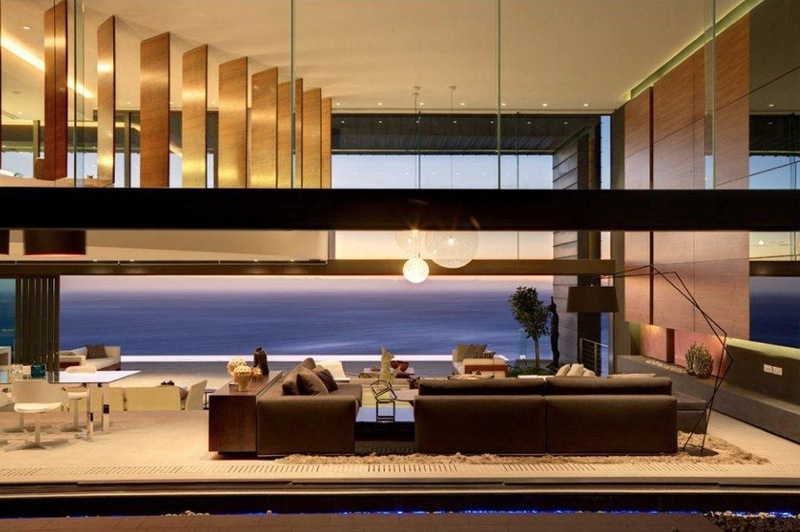 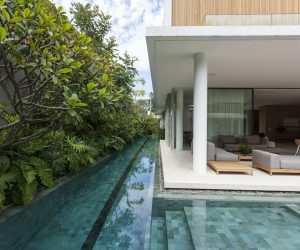 This dramatic, up-market residence has an infinity pool running along the edge of a huge sundeck, where the turquoise water appears to drop off into the sea, beyond a bridging beam of lighting that ensures the outdoors will be enjoyed long into the night.